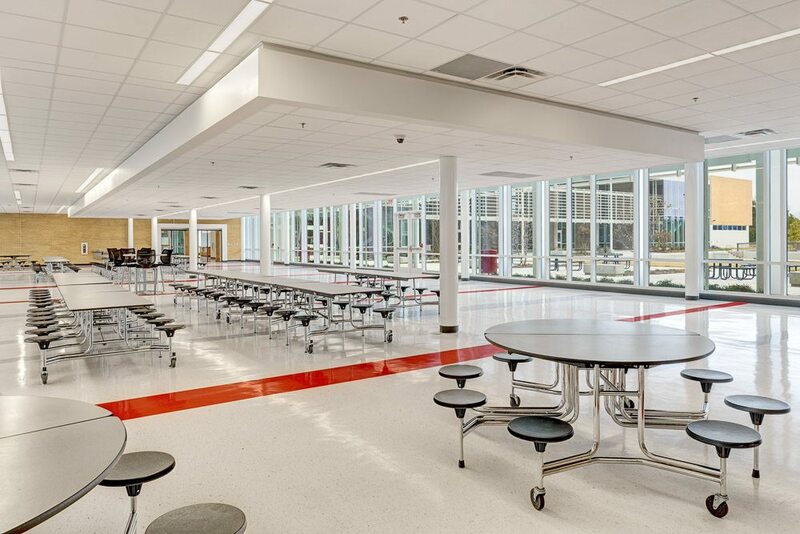 When Whitfield County Schools began their $92 million Building Program, Eastbrook Middle School was only scheduled for a minor renovation. 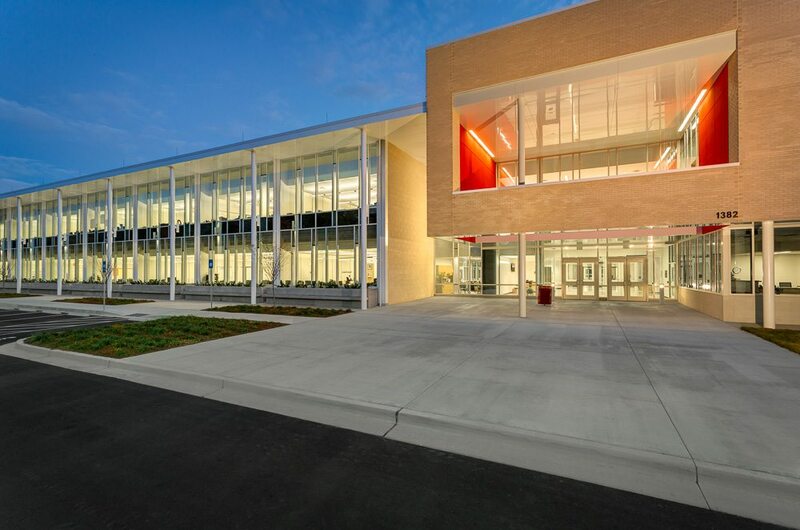 But with $15.8 million in cost savings gained by the M. B. Kahn team, a new school became a reality. The Middle School is not the only “extra” this District received. 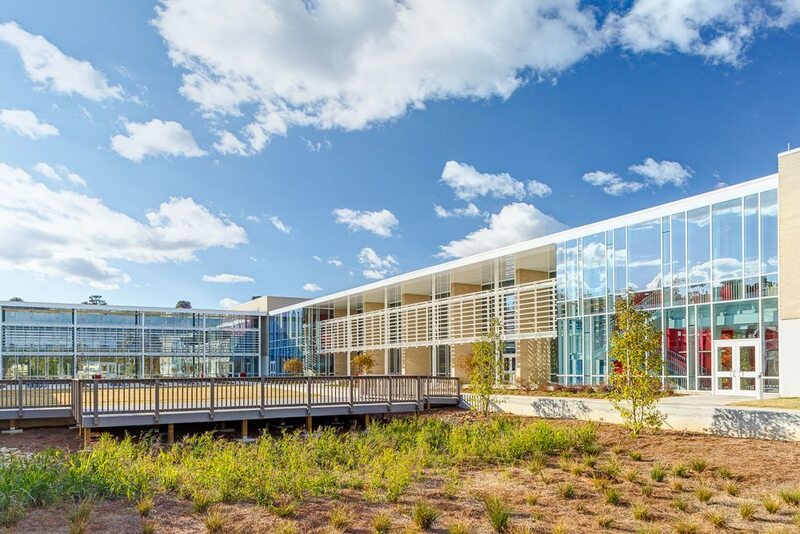 M. B. Kahn was able to add additional scope to every project, with another $5 million in bonus projects such as a new playground, extra classrooms, and a new field house that were not originally thought possible.